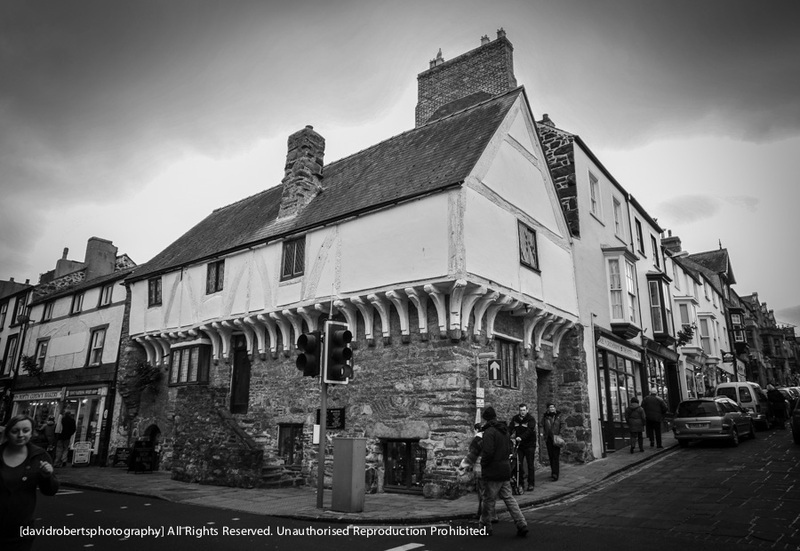 Aberconway House, located on the corner of Castle Street and High Street within the town walls of Conwy, is a medieval merchant’s house which dates to the fourteenth century and is to be the only medieval merchant’s house in Conwy to have survived the town’s turbulent history. The house is the oldest recorded dwelling of its kind anywhere in Wales and has been dated by the tree-ring analysis of its timbers to around 1420. Next Next post: Mad About The Buoy?